Conversations reviews a few books directly related to Jesuit higher education. 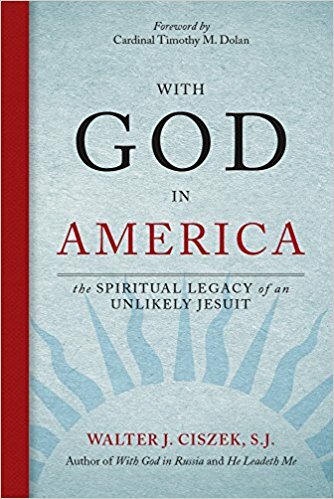 These include the histories of the institutions, explorations of Jesuit spirituality and mission, and trends of higher education. The site also hosts profiles of authors, often featuring recent books by Jesuit university/college faculty. 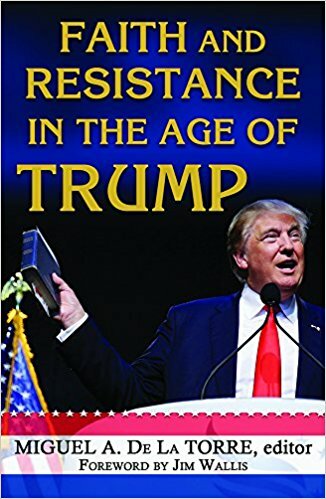 Faith and Resistance in the Age of Trump, edited by Miguel A. De La Torres. 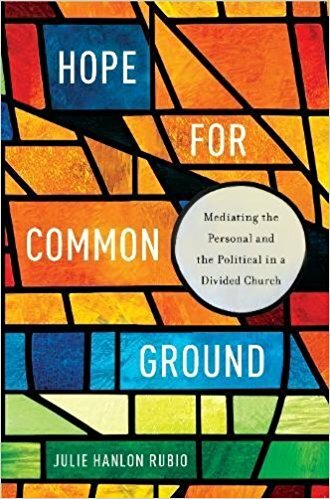 This book notes that for many people of faith the election of Donald J. Trump as president represents a confessional crisis that calls into question the deepest meaning of our religious claims and values. A number of scholars address topics of gender, race, disability, LGTB justice, immigration, the environment, and others. These scholars include Miguel H. Díaz of Loyola Chicago, Amir Hussain of Loyola Marymount, and Christiana Zenner of Fordham. The Tenderness of God: Reclaiming Our Humanity, by Gillian T. W. Ahlgren. 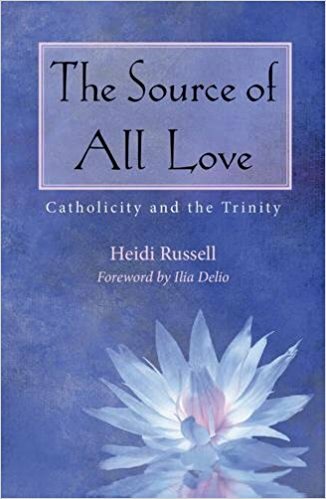 The Source of All Love: Catholicity and the Trinity, by Heidi Russell. This book presents a “fresh approach to Christian doctrine” by bringing together “insights from science and theology to provide a twenty-fist century understanding of the nature ofGod.” The author, the director of the Masters of Divinity program at Loyola University Chicago uses Scripture, Church Fathers, and Karl Rahner as well as quantum physics. Walter Ciszek made headline news in 1963 when he returned to the United States after 23 years of imprisonment in the Soviet Union. He was assigned to Fordham University as a spiritual guide and retreat director; he also served as a lecturer at the John XXIII Center there until his death in 1984. His first volume, With God in Russia, was published in 1964. He also published He Leadeth Me in 1973. Discernment is a big word in Ignatian spirituality. It is a core experience of the Spiritual Exercises and moves from there into everyday life. But what exactly is it? 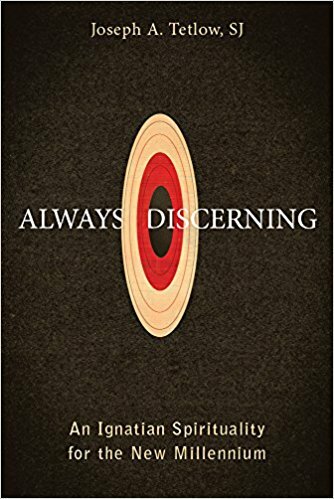 Why and when do we do discernment? And how should we do it? Always Discerning works to answer these questions. In it Father Tetlow “provides a powerful and highly practical way for the ‘people of God’ to pray in the new millennium, while teaching us how to recognize God’s will in every area of our lives and respond to it in joy and love.” He has been a prolific writer and valued spiritual guide. He also served as dean of the College of Arts and Sciences at Loyola University New Orleans, as a theology professor at St. Louis University, and as president of the Jesuit School of Theology at Berkeley. 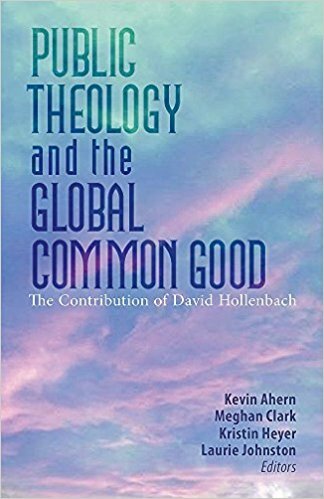 The subtitle of the book reads “The Contribution of David Hollenbach, S.J.” The book brings together colleagues and former students of David Hollenbach, who for the past half-century has done significant work on the common good, human rights, and justice. He has served at Boston College and at Georgetown University and at other schools of higher education. Here the contributors honor their colleague and add their own voices to the discussion. Migrants and Citizens: Justice and Responsibility in the Ethics of Immigration, by Tisha M. Rajendra. 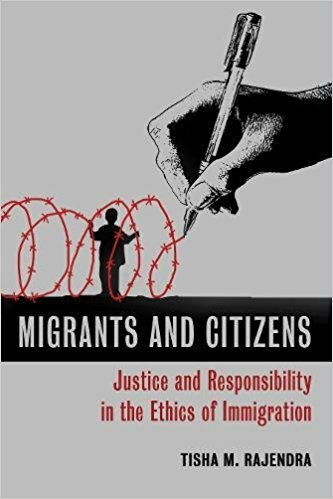 This book addresses a question that is rarely raised in debates about immigration issues: What ethical responsibilities do immigrants and citizens have to each other? Here Tisha M. Rajendra, an associate professor of theological ethics at Loyola University Chicago, proposes a new definition of justice based on responsibility to relationships and develops a Christian ethic to address this social problem. Where other scholars have studied life and the universe, John Haught considers another development in the history of the universe, namely the emergence of interiority and religious awareness. Where others have told the outside story of the universe, Dr. Haught fills that out with the inside story. John F. Haught, distinguished research professor at Georgetown University, is the author of over 20 books, many dealing with the relationship of religion to natural science. Alpha Sigma Nu is the honor society of the Jesuit colleges and universities in the United States, Canada, and Korea.